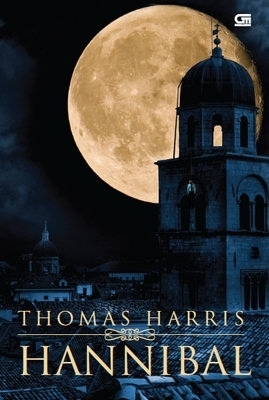 For this one, I'm going to pick The Bartimaeus series by Jonathan Stroud, because it's the one series that I never got to finish after many years. 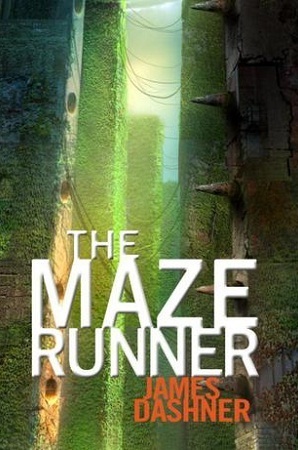 I started reading the series in 2011 and finished up until the second book. I absolutely loved both. However, I never found the urge to continue this series. Now thinking back, I actually want to get back together with this series. So never say never. I picked 2 actually, one I have read and the other haven't. 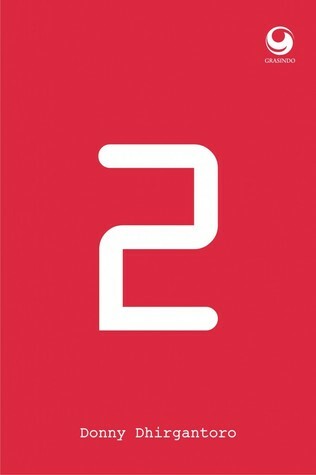 The first one is 2 by Donny Dhirgantoro, one of my most favorite Indonesian book ever, so far. 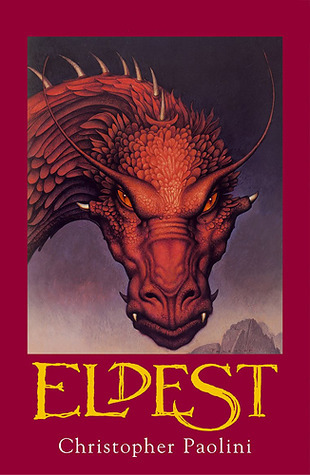 And the second one is the last book in the Inheritance series by Christopher Paolini, which I really want to start reading soon hopefully. 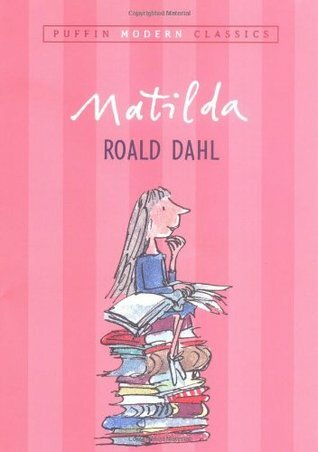 I think Roald Dahl's books made me feel most nostalgic; especially these two: Matilda and Charlie and the Chocolate Factory. 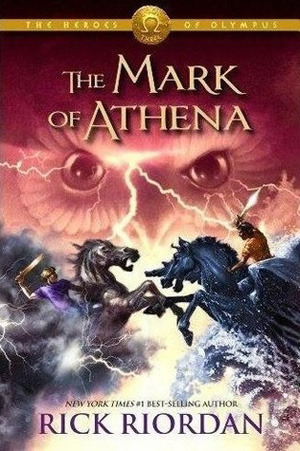 Because I read these two books during my English class back in the school years, and it was a very fun read indeed. 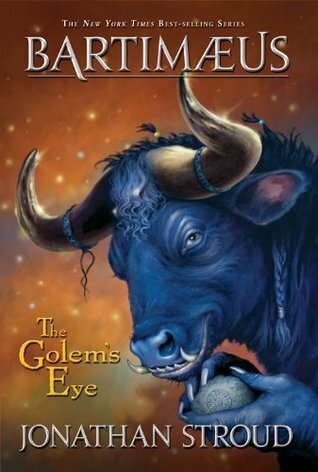 I think my English teacher was the one who triggered my love for English books. 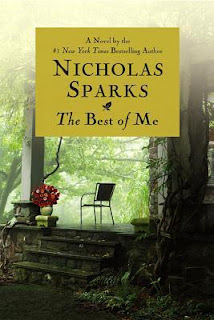 I picked a recent read for this one, and it's The Best of Me by Nicholas Sparks. I'm not going to describe much of the story, but if you're curious, you can read my review here. I didn't need to think long for this one because Hannibal is absolutely my favorite bad character. 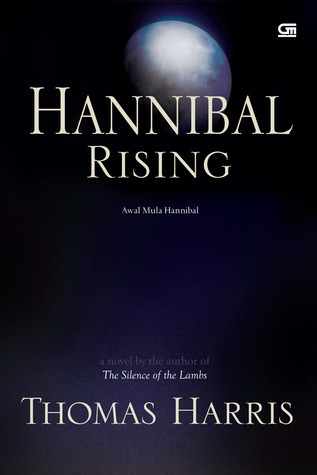 I've only read the first 2 books in the Hannibal Lecter series by Thomas Harris, but Hannibal's charismatic personality just makes me love his character. Can't wait to finish the last 2 books. Being a victim of spoiler is very rare for me, because I always stayed away from the information about books I haven't read yet. However, I couldn't stay away from this one, because my brother kept spoiling me because he's seen the TV show. So the ending of A Game of Thrones by George R.R. Martin was ruined for me, and there's no surprises. But I still love the book nonetheless. 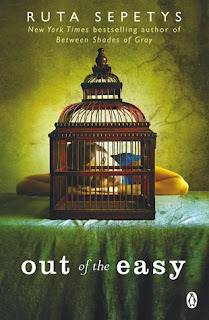 I don't really remember much character with extensive development, but I'm going to chose Josie Moraine from Out of the Easy by Ruta Sepetys. 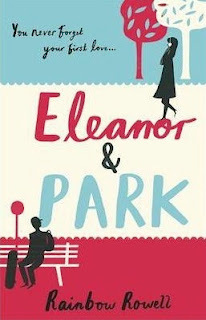 She's a girl with a complicated background; and if you want to know more about the book, you can read my review here. THIS. 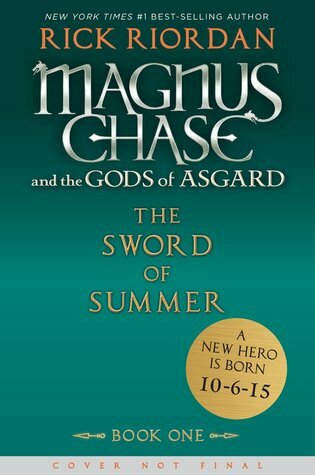 The Sword of Summer (Magnus Chase and the Gods of Asgard #1). 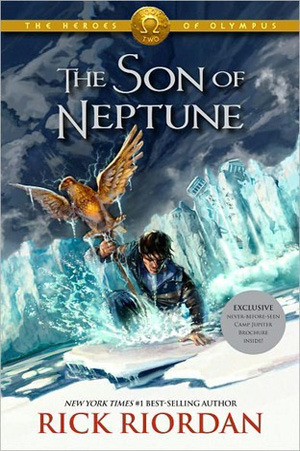 Oh my gosh, when I heard Rick Riordan is going to release a series with Norse mythology, I was so thrilled! Because there's going to be Loki, right? Please let Loki be in the book. It's set to release in 2015 though, so I have to bear the long wait. Had to pick two books for this. The first one, Augustus Waters and Hazel Grace from The Fault in Our Stars by John Green; and Eleanor and Park from Eleanor & Park by Rainbow Rowell. I absolutely adore these 2 couples. If you want to know more about their stories, click on the book title to go to my book review. All of my books. ㅋㅋㅋ But maybe Heroes of Olympus series by Rick Riordan, because they look so beautiful on my shelves and I haven't read them all yet. 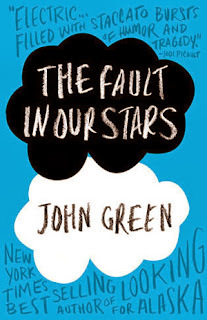 I almost chose TFIOS again, but I finally chose something different for variety. 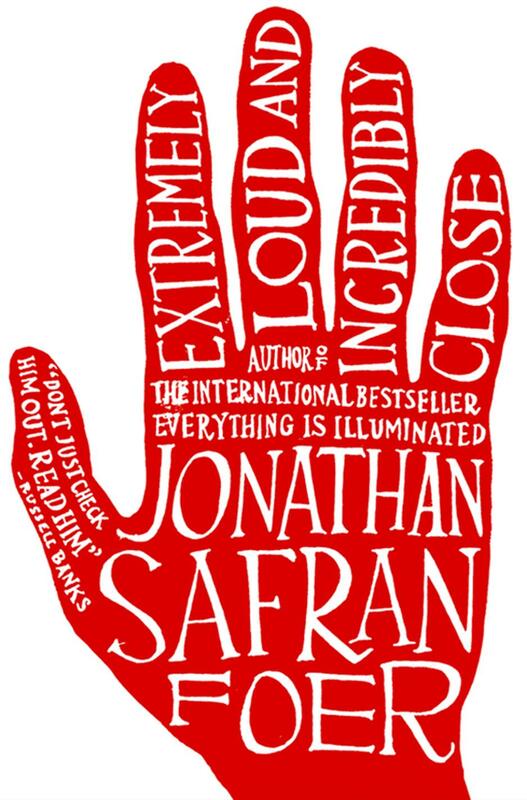 Extremely Loud and Incredibly Close by Jonathan Safran Foer is definitely a book that made me cry multiple times whilst reading. 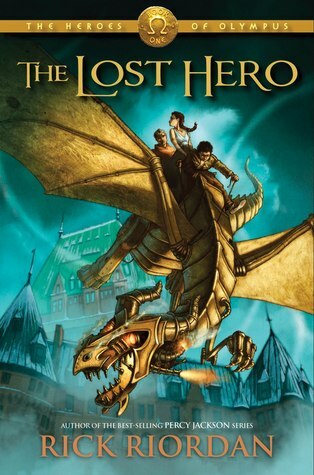 It's a beautiful story and I love the characters as well. 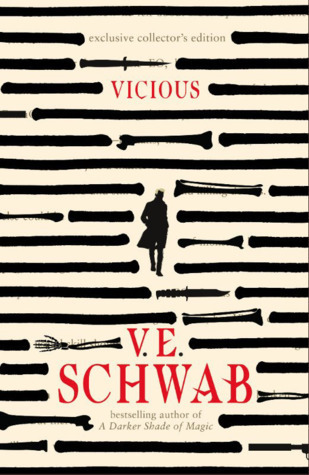 If you want to know how much I love this book, you can read my review here. 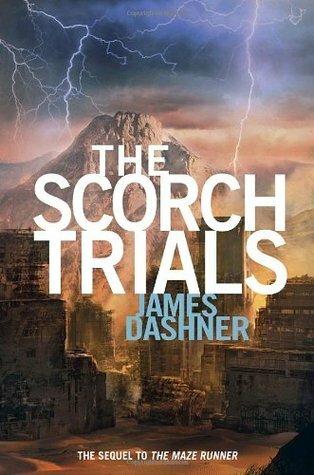 Even though I had some friends who really enjoyed The Maze Runner series by James Dashner, but there are also haters who disliked this series. But I love it so much, and I don't care what the haters said about it. Maybe we just have different taste in books. So that is it for this tag, and feel free to do this tag on your own blog because I'm not tagging anybody in particular. 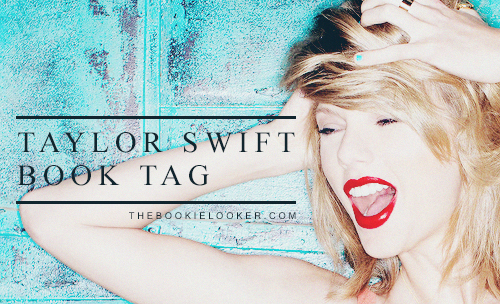 Don't forget to share your own Taylor Swift Book Tag in the comments below, and I hope you enjoyed this fun post! Bye! 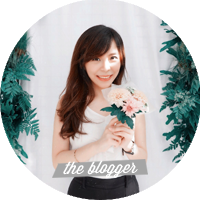 Pilihan bukunya keren-keren deh. Jomplang banget kalau dibandingin dengan postinganku. Hahaha. 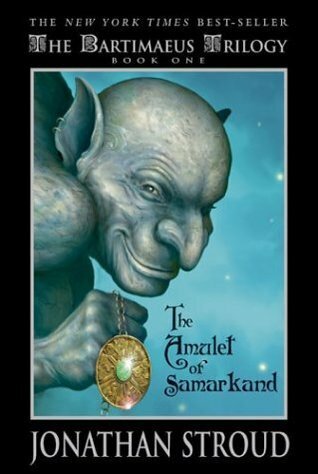 You should read Bartimaeus Trilogy book #3. 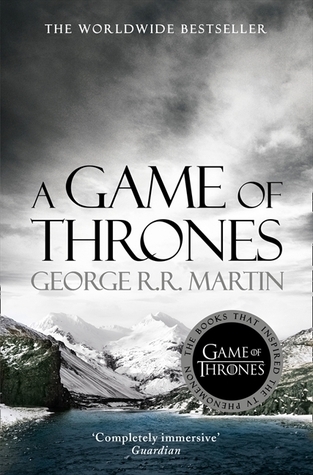 It is actually the best installment of the series :) As for The Game of Thrones, maybe just ignore your brother, the book and the series is actually different lol.